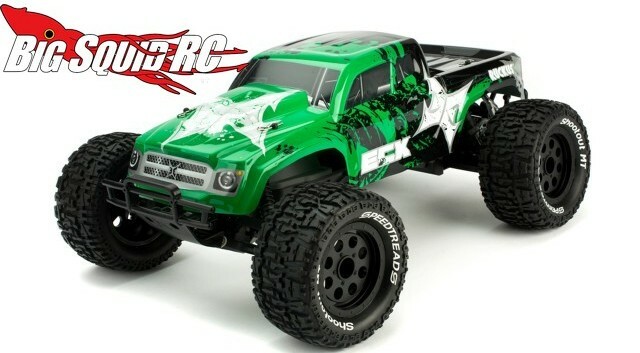 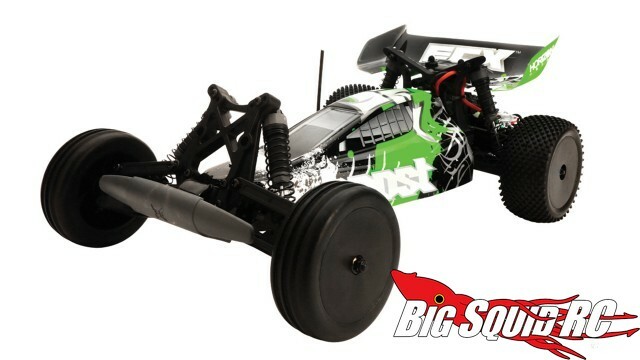 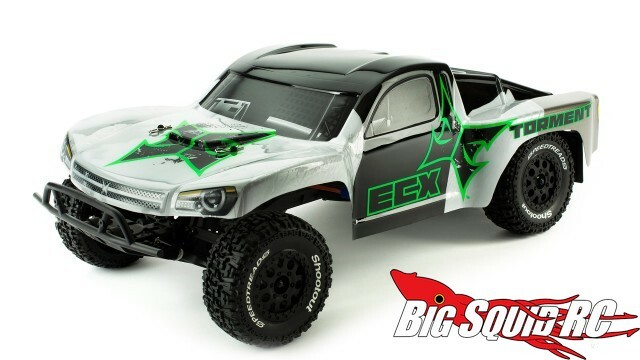 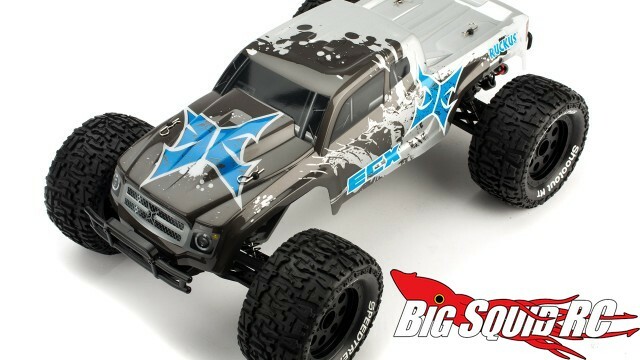 Version 2.1 Update for 2wd Brushed ECXs « Big Squid RC – RC Car and Truck News, Reviews, Videos, and More! 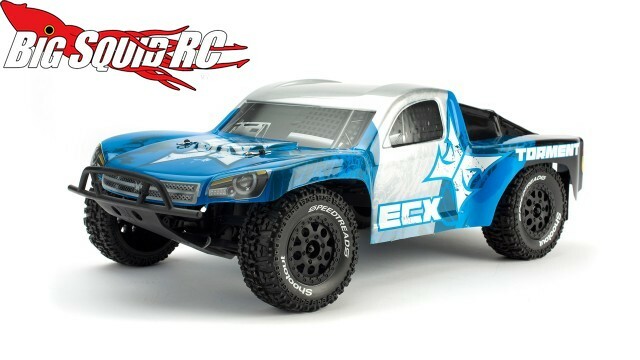 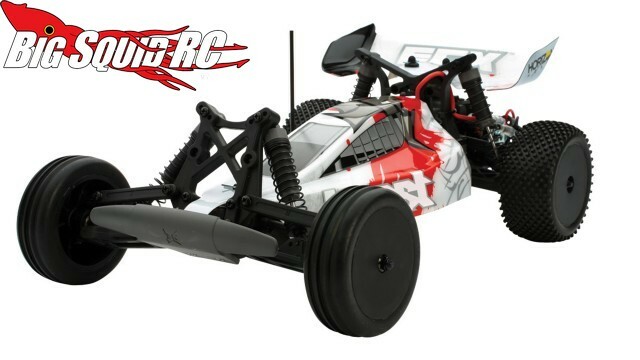 ECX has some updated versions of their popular 2wd brushed vehicles. 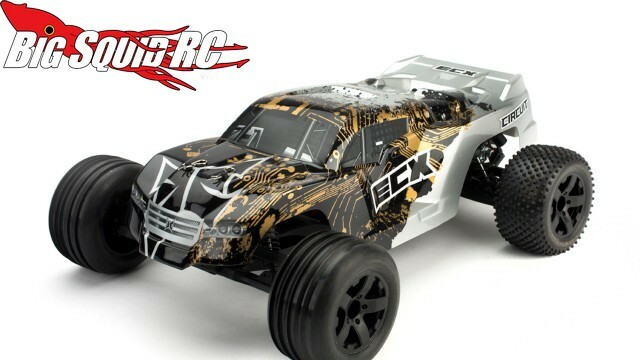 The update looks to be a LiPo compatible ESC, and while the price stays the same on the Boost buggy ($149), prices go up $20 for the Ruckus, Circuit, and Torment to $189. 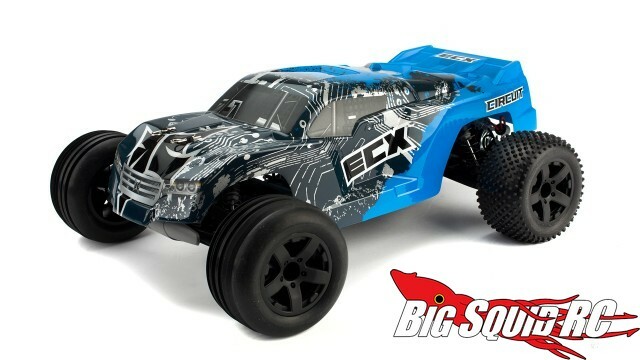 To check out all the products that ECX offers here is a link to their Official Website, and you can Click Right Here for more ECX news on BigSquidRC.